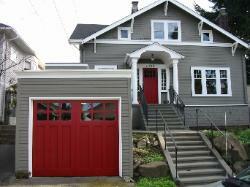 Hand-made custom Carriage House Door and Carriage Garage Doors by Vintage Garage Door, LLC in Seattle, WA. years. You deserve the best! 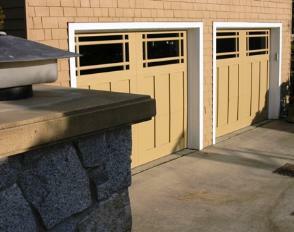 carriage house door portfolios section or below. 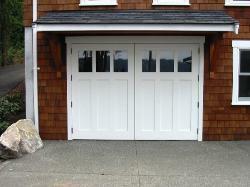 and the list goes on in the portfolio section for your hand-made custom carriage house door. 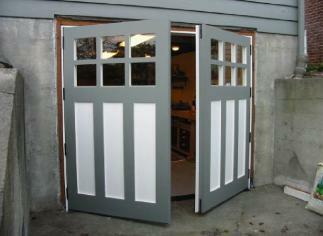 Providing custom garage door solutions nationally. And locally in the above cities.